Poker Kaki - The Pokerkaki League Grand Prize Freeroll Announced! The Pokerkaki League Grand Prize Freeroll Announced! 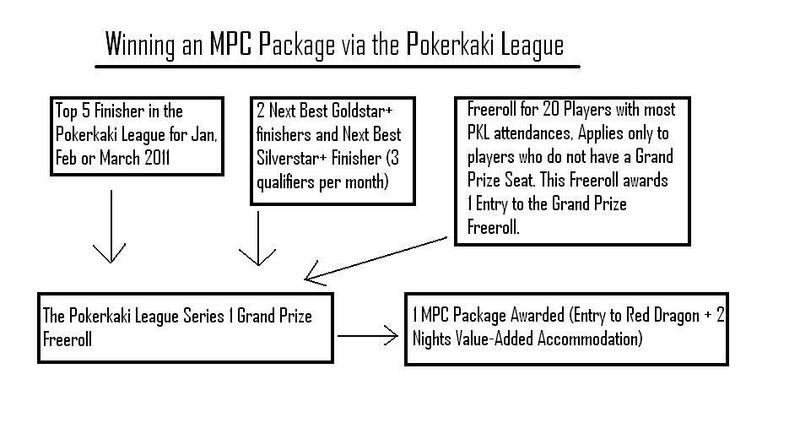 Play the Pokerkaki League, and you could be on your way to Macau to compete in the prestigious Macau Poker Cup! Check out all the details here. The Pokerkaki League, exclusively on Pokerstars.